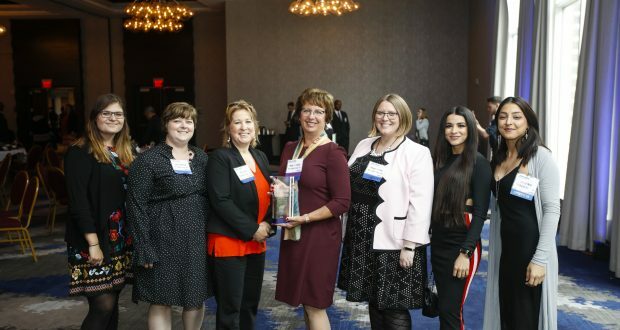 The Top Women in Law awards recognize the outstanding accomplishments of female attorneys who are making notable contributions to the legal profession while inspiring a positive change in the community. 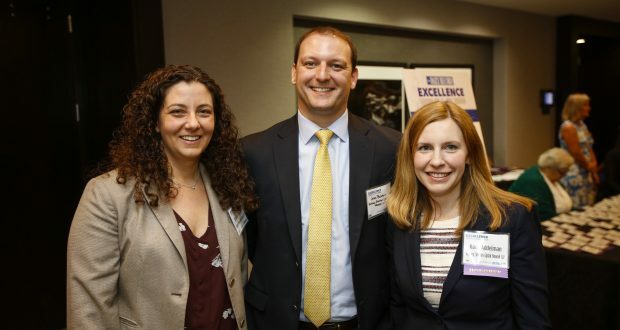 The Up & Coming Attorneys demonstrate professional accomplishment, community service and a strong commitment to the legal profession early in their careers. 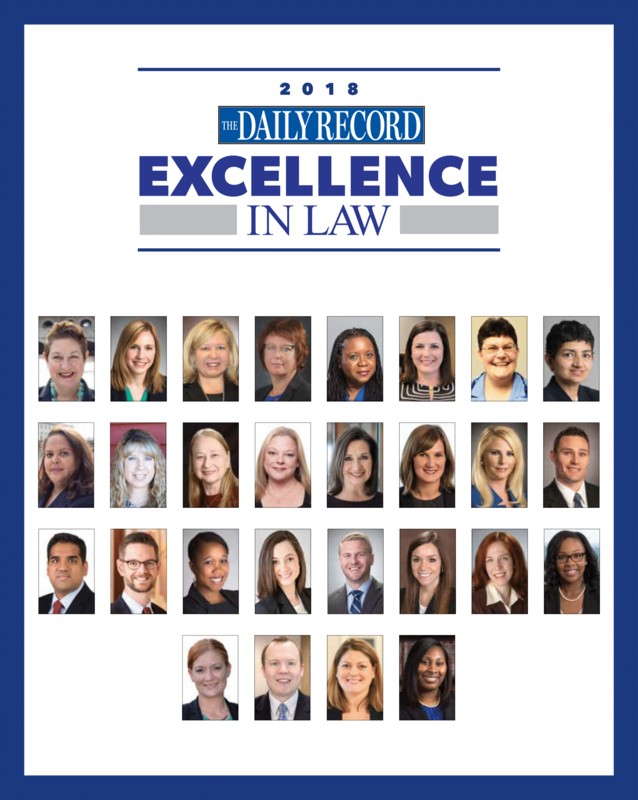 To be considered, nominees must be admitted to the bar for 10 years or less. 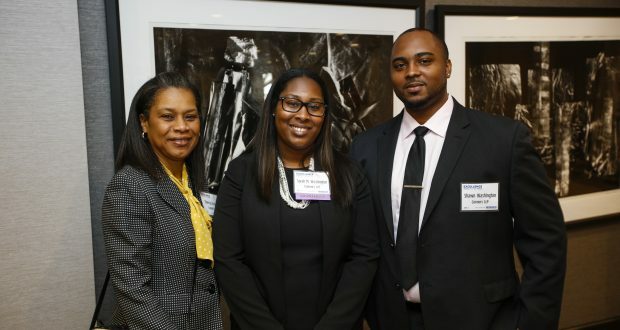 The Civil Legal Services Award will honor attorneys from area civil legal services. 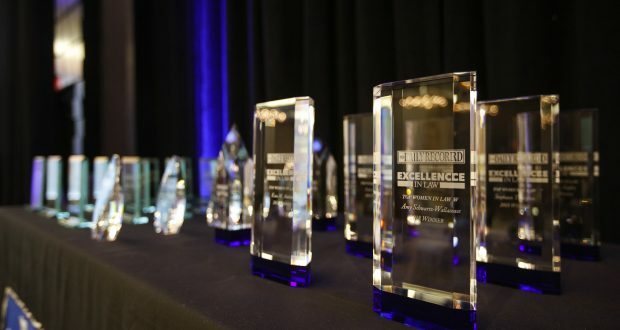 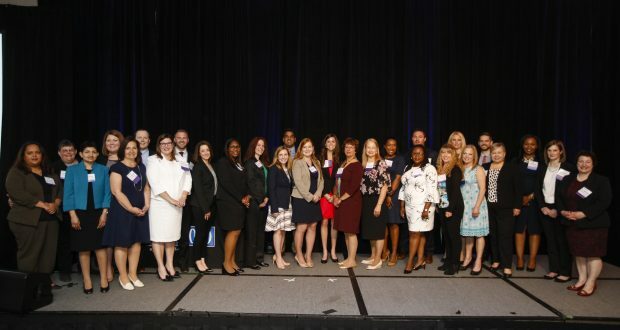 The Unsung Legal Heroes category will honor staff members who help lawyers achieve success: paralegals, legal secretaries, administrators, law librarians and legal marketers.